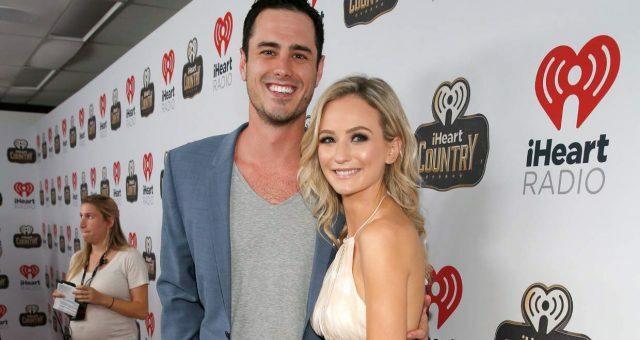 The moment Bachelor fans have been waiting for is almost here and there’s so much that we want to happen! 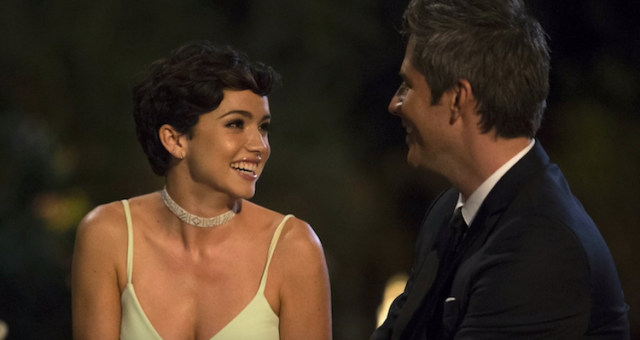 Bachelor in Paradise is bringing back the ones who couldn’t find love and we’re hoping that they get lucky this time around! One in particular is from the last season of The Bachelorette. For more details on Nick Benvenutti from Bachelor in Paradise, have a look at our Nick Benvenutti wiki. Nick’s Benvenutti’s age is 33 and he was born in Mississippi but is now living in Fort Lauderdale, Florida. He graduated from the University of Mississippi with a Bachelor’s degree in engineering, as well completing his Master’s degree. He currently works as an engineer for Atlas Marine Systems. 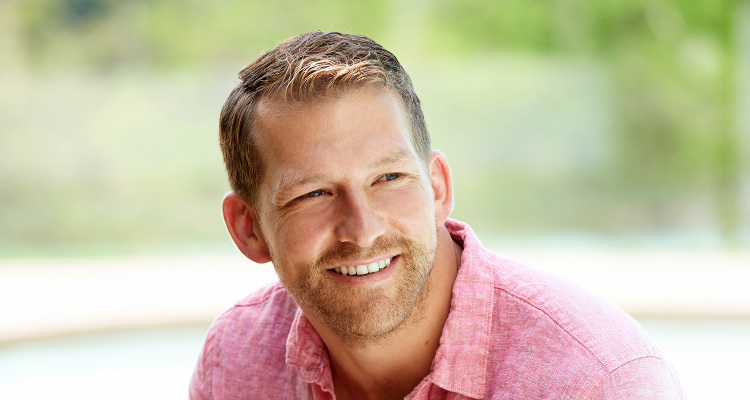 Nick Bevenutti’s net worth is unknown at this time, but who knows, his stint on Bachelor in Paradise could definitely open some doors for him and increase it! Who’s Nick dating? Well, if he was dating someone, do you really think he would be on Bachelor in Paradise? The show is the ultimate singles table at a wedding and some treat it like a badge of honor! We first met Nick as “St. Nick” when he dressed up as Santa Claus for JoJo Fletcher in season 12 of The Bachelorette. Remember him now? He made quite the impression, but sadly not enough to make it to the final round. It’s still his wish to find love and we can only hope that he gets what he wants this season. With Bachelorette star Rachel Lindsay engaged and Bachelor in Paradise alums Evan and Carly still married (and expecting their first child! ), the odds are looking a little better for this season’s cast. The Bachelor in Paradise star’s Instagram is your one-stop-shop for any and all Nick Bevenutti pics and many of them show him wearing a speedo! It looks uncomfortable, but he’s not afraid to show a bit of skin–which is normal for anyone living in that Florida heat! He’s traveled the world and clearly has a love for sports, hunting and hanging out. Let’s not forget how much he loves being by the water! Not much is known about Nick Benvenutti’s family, except that he has a married sister named Lindsay and that he’s a proud uncle of her two sons. If all goes well in paradise, Nick’s nephews may have a cousin to play with one day! While this season is already buzzing with drama, it’s obvious that Nick only has his mind on one thing: finding love. The new season of Bachelor in Paradise premieres on Monday, August 14 at 8:00 p.m. EST on ABC! 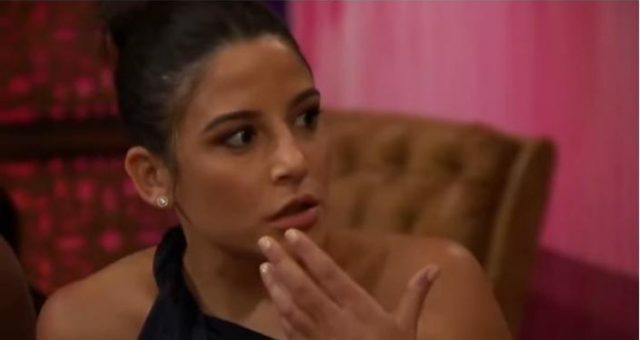 Bibiana on “The Bachelor:” We Don’t Need a Krystal Ball to See Bibiana’s Disappointment!